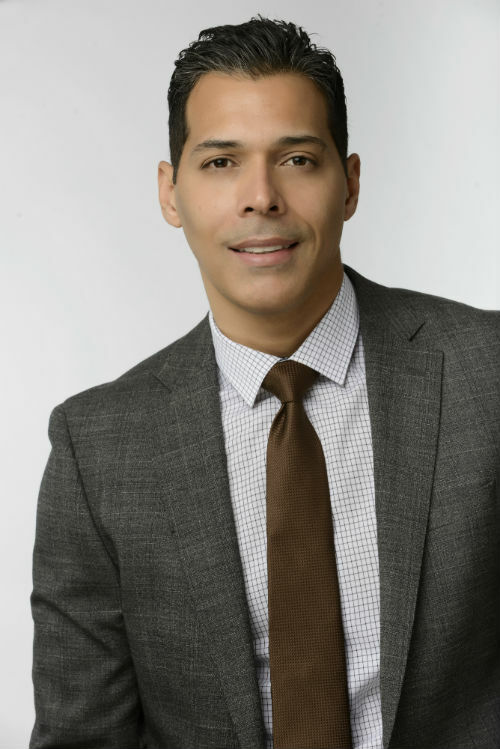 Carlos Mendoza has become Orlando's "Go to" agent and consistent leader with a reputation for tenaciously protecting his clients' interests. Savvy negotiations and cutting-edge marketing strategies join uncompromising integrity as the hallmark's of Carlos's service. Carlos is exceptionally well-respected in Orlando, not only for his unparalleled professional track record and high ethical standards but for being an honest, hard-working man who does absolutely everything in his power to ensure his clients' success. Clients choose to work with Carlos for his full service, ethics, experience, and expertise. Carlos has consistently shown the ability to satisfy clients in the buying and selling of their homes. His strong base of loyal repeat customers is the reason Carlos has been so successful in this incredibly competitive sales environment. Among Carlos's repeat buyers and valued clients are some of Orlando's most influential individuals, developers and institutions. Quite simply, he is trusted. Maria has been representing buyers and sellers in residential and Commercial sales transactions since 2005, as a full time Realtor. 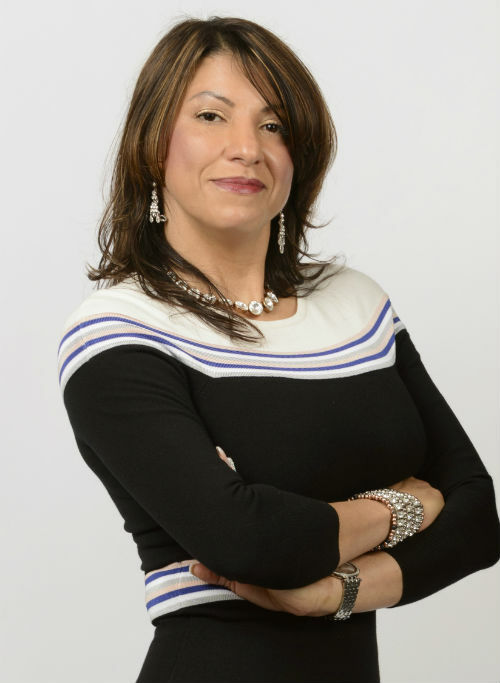 Maria is a very highly dedicated Realtor who major concern is the best interest of her client. Maria knows how to manage the transaction smoothly from beginning to closing. This is the reason why it has been proven that in the past 6 years 95% of Maria's closed transactions are the results of past customers referrals. The answer to this is very simple: Results, Results, Results. Maria Marte has been ranked in the Top 250 Producer Latino of the Nation and the Top 200 Orlando's Real Producer for 2017.